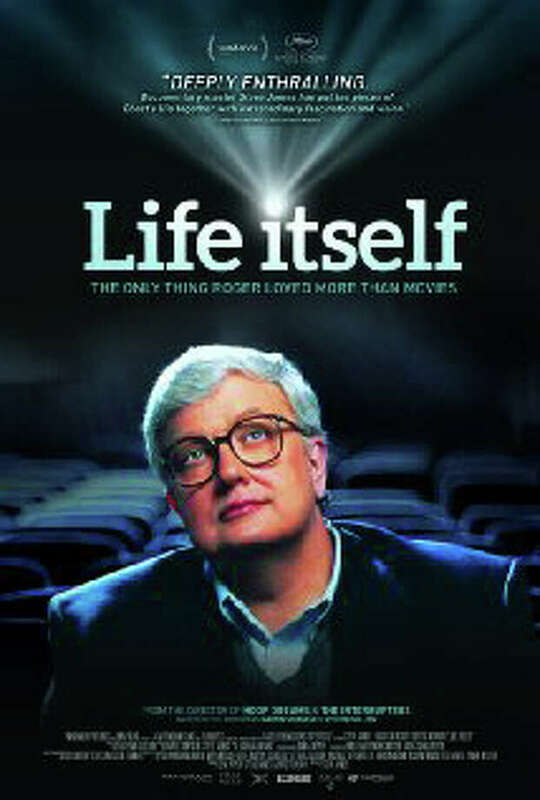 Our film critic, Susan Granger, reviews "Life Itself," a documentary about Roger Ebert. Film critic Roger Ebert knew he wouldn't live to see this documentary based on his 2011 memoir of the same name. In a particularly poignant scene, he tells director Steve James ("Hoop Dreams") that he knows that his thyroid cancer has metastasized to his spine, saying, "It is likely I will have passed when the film is ready." Indeed, Ebert died in April 2013 at age 70. Filmed during what would be the last five months of Ebert's life, he reveals his regret that he never got to say goodbye to his contentious "frenemy" Gene Siskel, who concealed his brain cancer diagnosis back in 1998 out of fear that Disney would replace him on ABC's "Siskel & Ebert." That affected Ebert so much that he was determined not to make the same mistake, even though numerous surgical procedures left him without a lower jaw and unable to eat, drink or speak. Ebert's wife, Chaz, is equally forthcoming, admitting for the first time publicly that she met Roger at Alcoholics Anonymous, not at a Chicago restaurant where they were reportedly introduced by columnist Ann Landers. Chaz also reveals she was not aware that Roger had signed a "do not resuscitate" order until the day of his death. Beginning with Ebert's definition of cinema as "a machine that generates empathy," this biopic covers Ebert's career and personal life -- from his early days at the Chicago Sun-Times to his popular television show and his final years, when he enthusiastically continued to post reviews. While Ebert was both celebrated and criticized for his thumbs-up-or-down judgments, he was also the first film critic to win a Pulitzer Prize. Included in this narrative are interviews with Ebert's director friends Martin Scorsese, Werner Herzog, Errol Morris and Ramin Bahrani ("Man Push Cart," "Chop Shop"), whom Ebert championed, along with critics A.O. Scott of The New York Times and Richard Corliss of Time magazine. On the Granger Movie Gauge of 1 to 10, "Life Itself" is an unflinching, engrossing 8, an inspirational tribute to America's most influential film critic.